There is a reason why we are the Label Solution Pioneer, we have a highly Solution Oriented team and we can figure out the answers and solutions others cannot. As Canada’s Leading Label & Custom Finishing Manufacturer, we are dedicated to achieving manufacturing excellence for over 30 years. We have established a solid foundation in the industry by engineering and manufacturing all of our machinery, printing presses, and rotary dies in house. Get to know more about us in an article that Graphic Arts Magazine featured us in! As Canada’s Leading Label & Custom Finishing Manufacturer, CPC specializes in high quality printed products on rotary roll-to-roll and roll-to-sheet flexographic presses. Our history began in 1980 as a Tool & Die machine shop operating in the European tradition of technical and production discipline. Through the years we designed and manufactured printing presses, punch units and re-winders for an international printing industry operating in Europe, Asia and North, Central & South America. CPC Inc., as a label manufacturer, is the natural extension of the accumulated knowledge, experience and creativeness garnered through the decades of operating as Tool & Die designers and manufacturers. Our presses and re-winders are our own design and manufacture. 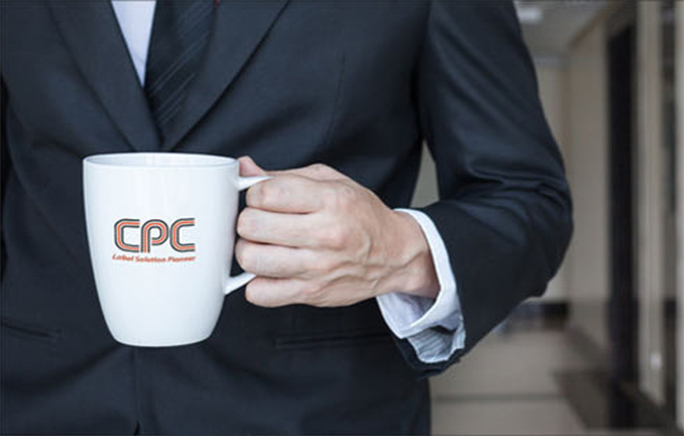 CPC Inc. delivers value to its customers because it is a fully integrated production facility, able to provide the ultimate solution, turning original concepts into reality, even creating its own tooling when required. For over 30 years, CPC Inc. is dedicated and experienced to produce the finest quality of customized label products. You will be sure to find the most comprehensive selection of stock and material. CPC guarantees the top superior quality, competitive factory direct pricing and fast turnaround. We aim to provide the top superior print quality, exact registration, vibrancy of color, and complete solution for every label we manufacture.